Whether you need to repair your car or just want to add different custom accessories, you can find what you need at Toyota of North Charlotte! We are a certified dealer of Genuine Toyota Parts. Not only do we have great Toyota parts in NC, we also have certified Toyota technicians to install them on your car. Our Collision Center and Service Center are state-of-the-art buildings fit for anyone looking for car service, body work, or auto repair in Charlotte. Our Toyota of North Charlotte dealership knows that car repairs can be costly. That’s why we run parts specials! Our goal is to save you money and to get your car up and running in tip-top shape. The staff here at Toyota of North Charlotte is prepared and trained to order and install any parts that you may need! Want to pimp your ride? Or even just add on a few small things? We offer a variety of accessories, like floor mats and spoilers. 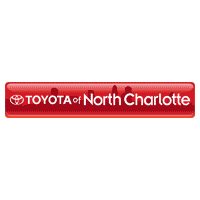 We also offer wheel covers, windshield wiper blades, bumper kits, seat covers — Toyota of North Charlotte has it all! 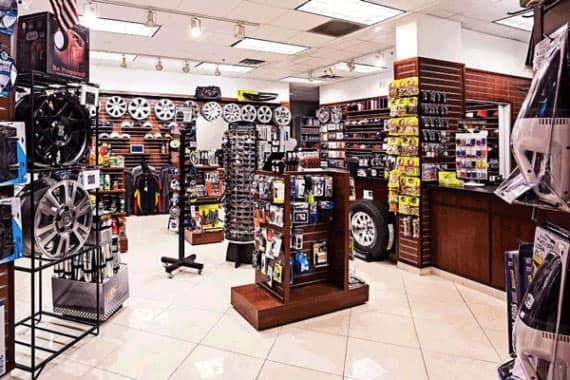 Our expert part staff is there to make sure that the part or accessory you purchase will work for your vehicle, and we’re ready to answer any questions you may have.We understand that you work hard for your money so it should be well spent. That’s why you should come straight to Toyota of North Charlotte for your Genuine Toyota Parts. Everything is certified, so you know exactly what you’re getting. Be sure to check out our latest Toyota auto parts specials to save money on your order! We also offer Certified Toyota repair and service at our car service center in Huntersville. If you’d like to schedule a repair or even a routine maintenance appointment, complete our online service form! You’re in good hands at Toyota of North Charlotte! Otherwise, feel free to call the Parts Department at Toyota of North Charlotte at (704) 875-9199, and a Parts Department specialist will determine exactly how we can help you!